Do you like Mahjongg? Share it with your friends. 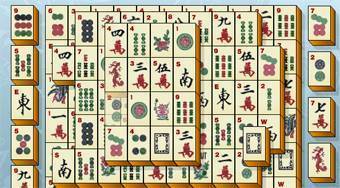 Mahjongg is a well known logical game, which you will try to play again and again. It is a traditional and very popular Asian entertainment, which requires absolute concentration and great imagination of the player. Your task is to remove all stones from the table. These disappear at the moment, when you find a pair, where both stones are free from both left and right.